Cummins Engineering, located in Fridley, MN, is looking to revamp its existing Engineering Facilities from the 70's to a more modern approach that follows suit to the current Cummins look found in other projects across the country. HCM has designed multiple projects across Cummins' Fridley campus, and is excited to take part in this project as well. 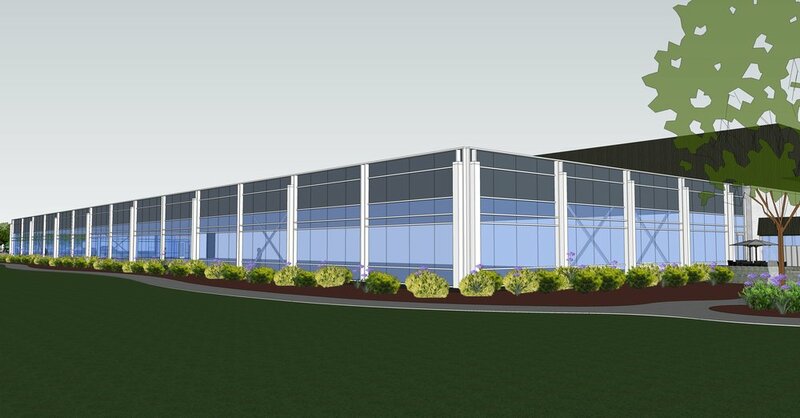 LISI Medical is working on adding to their Big Lake facility, and HCM was excited to produce a few schematic design renderings for them as the idea began to take shape.